It’s time! It happened! After 2 years of working on my cookbook it’s FINALLY here!! OMG it’s happening! Almost 2 years in the making and my 2nd cookbook is officially on shelves everywhere books are sold. I can’t even begin to tell you how excited I am to get this book into your hands and meet you guys on book tour. This is seriously a dream come true and in large part thanks to you guys! 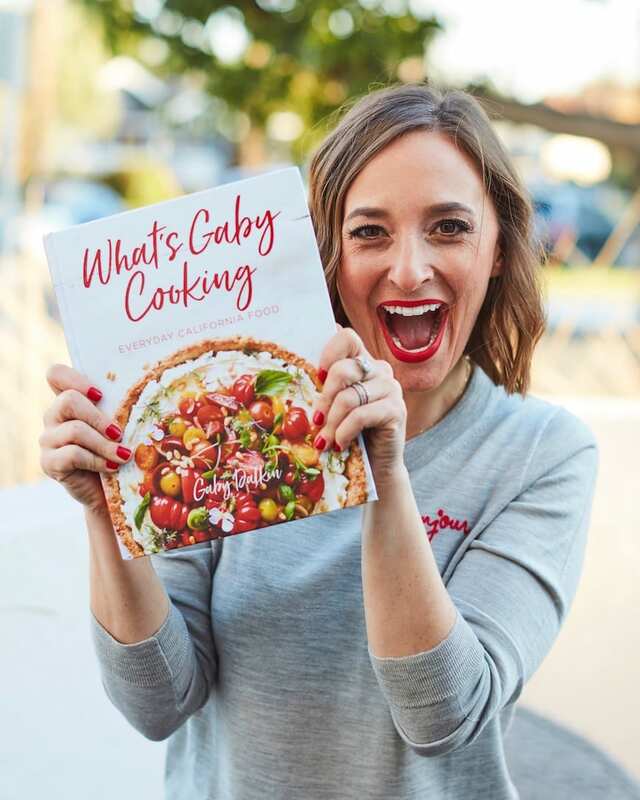 You make my job so fun and I am so excited to be able to share even more recipes with you! If you haven’t ordered it yet – let’s do this! Links to where it’s sold are right here – take your pick from independent book stores, amazon, barnes and noble, williams sonoma… you name it! It’s everywhere! And if you wander into your favorite book store and can’t find it, tell them to get their act together and order it! The first round of book tour dates are up! and I’m hitting the road HARD. North, South, East, West… it’s all happening. 21ish cities in 2 months!! If you don’t see your city on the list, shoot me an email or comment on this post with where you’re located and I’ll do my best to make it happen! all the details and RSVP links can be found here! Yes, some of the crew is coming with me! Matt is for sure coming to all the Texas stops but also trying to convince him to come elsewhere! Thomas is coming to some too but TBD on exactly where! Ticket price: that covers either the cost of either the book or the cost of my latest product line which is getting announced soon but I promise you’ll love it. (I mean, you loved the salsas right? And this is equally as epic!) You can pick or choose when you RSVP. That way, if you already pre-ordered 10,000 billion copies of the book because obviously you want to gift them to every single person that lives near you, you can bring them no problem! Will there be food / drink at the signing: ummmmm have you met me? YES! Any other questions, shout them out below and I’ll answer right away! 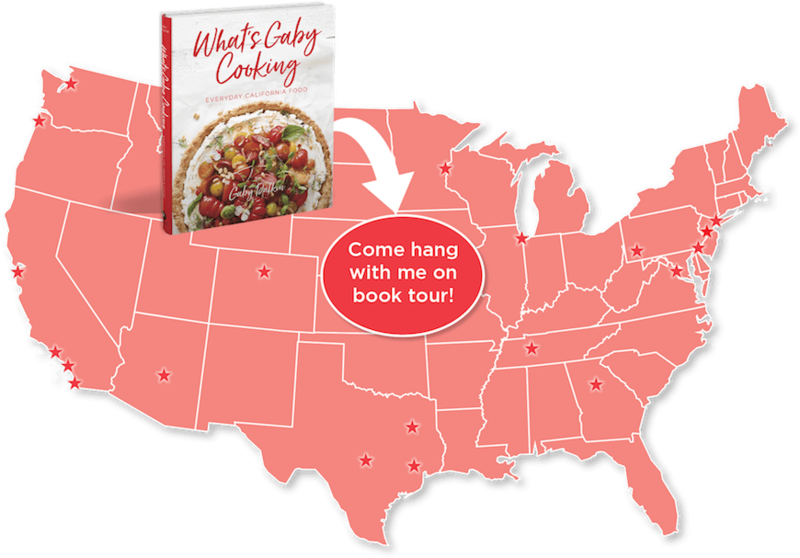 And all the links for specific cities are right over here on my cookbook page! 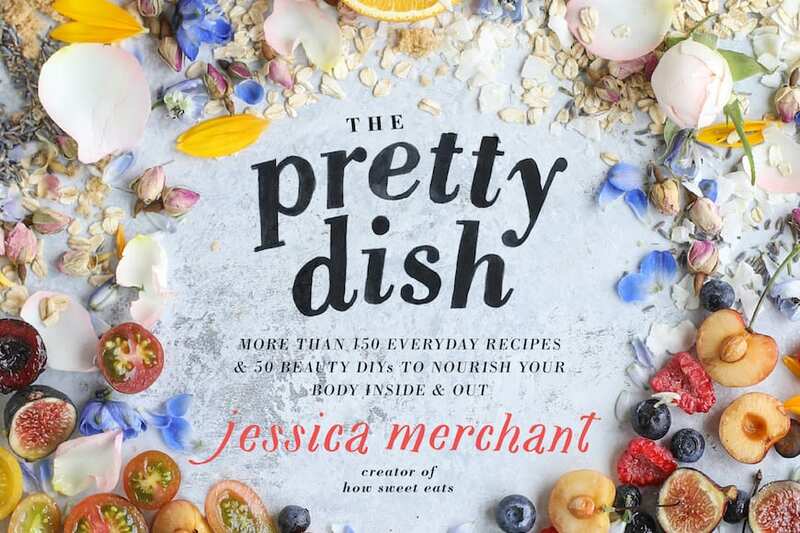 The book is 125 brand spanking new recipes (ok there are like 5 blog favorites in there that got a bit of a face lift!) and it covers EVERYTHING. Appetizers, Breakfast/Brunch, Sides, Salads, Easy Weeknight Meals, Weekend Entertaining Recipes, Desserts, Sauces and MORE. You name it. It’s in there. It’s all recipes inspired by my California life but here’s the thing… living a California style life doesn’t mean you have to live in CA! To me it’s all a state of mind and I think we’ve def managed to wrap that all up into a book!! I wrote this book for many reasons but 2 big ones. One – you guys. You guys make my job so much fun! I love seeing my recipes in your kitchen with your spin! Getting your messages on social and emails about how you’ve started cooking more with my recipes and don’t feel as intimidated in the kitchen literally make my month! I love each and every one of you and am so thankful for you. And two….because how often do you buy a book and only cook a few recipes out of it? Me – all the time. I wanted to write something that you guys would be able to use OVER AND OVER AND OVER again. 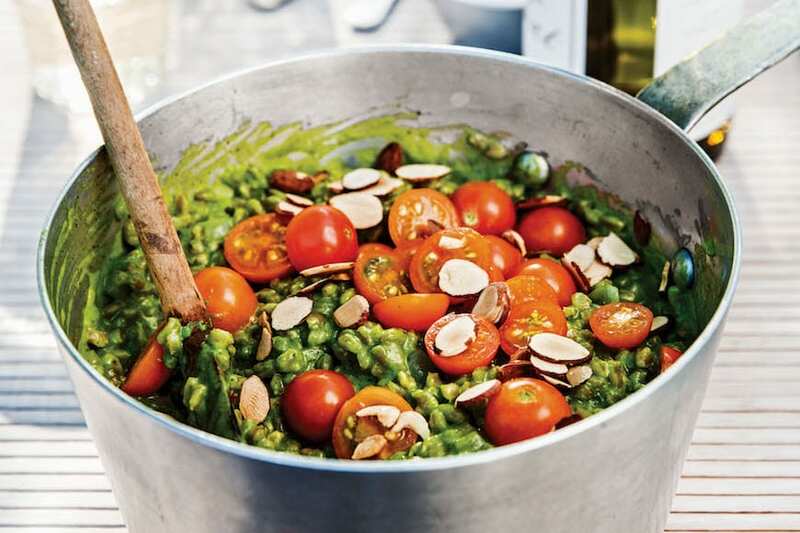 Every recipe in the book is fantastic and I know you’re going to love it! We photographed / styled the book with my dream team… Matt and Adam. Food photographer / food stylist by day and best friends in the whole wide world by night. And Amy who is the prop stylist extraordinaire and sprinkled magic fairy dust on everything. I couldn’t love them anymore for helping me bring this California Girl style into the read world! you can pre-order and bring to the signing!! Just to be sure, if we pre-ordered we’d still have to buy a ticket (RSVP) to come to the signing, right? correct!! but you can get the ticket for the spices if you only need 1 copy of the book!! cant wait to meet you! Yeaaay! Can’t wait for the release, I’ve bought your book on September 19th!!! So excited for this!! It will be a permanent fixture on my countertop! So gorgeous Gaby!!! I can’t wait to get my copy! I’m SO excited !!!! Just ordered!!! Going to get your cook book today! SO excited to get my hands on this bad boy!!! Yay!!! I’m dying to see the photos inside! So proud of you G.
I hope you are coming to Tucson (your old stomping grounds). I’d love to get a signed book if you make it this way. yes – amazon should be sending everywhere!! Do the recipes include the nutrition information? I just pre-ordered your book! I’m so excited! Gaby! You should come to Cincinnati, OH! ack!! my mistake! hopefully this summer but it shouldn’t be on there yet! thanks for catching! A worldwide book tour We would love to have you and your fab new book in in new zealand! I didn’t see Buffalo, New York on your book tour. If you can fit Buffalo in that would be great! I would love to see you in Ohio or Michigan! You need to hit more cities in the Midwest on your tour! How about Sioux Falls, SD?!! Hi Gaby! Would love if you could make it to Connecticut! There is an awesome independent bookstore called RJ Julia’s in Madison, CT that would be a great spot for you (and only a few hours from NYC!). So excited for your book! Please come to Ann Arbor , Michigan! We need you to bring your sunshine to the dreary Midwest. I’d love to come to a signing ! Please consider a stop in Michigan! Too bad you left out New England? So exciting!!! Please Come to Boston !!! We would love to have you in Salt Lake City! We’ve got a great food scene here and everyone loves to cook! So darn excited to get my hands on a copy of this!! Would love if you made a stop in NC! I know quite a number of people who love you!! Come to the east bay! William Sonoma in Walnut Creek, there would definitely we a good college crew there!! Would love to meet you in Boston!! I just signed up to come to Nashville. I’m from Memphis, but didn’t think you’d be coming here since our WS closed 🙁 Road trip! So excited to meet you!! 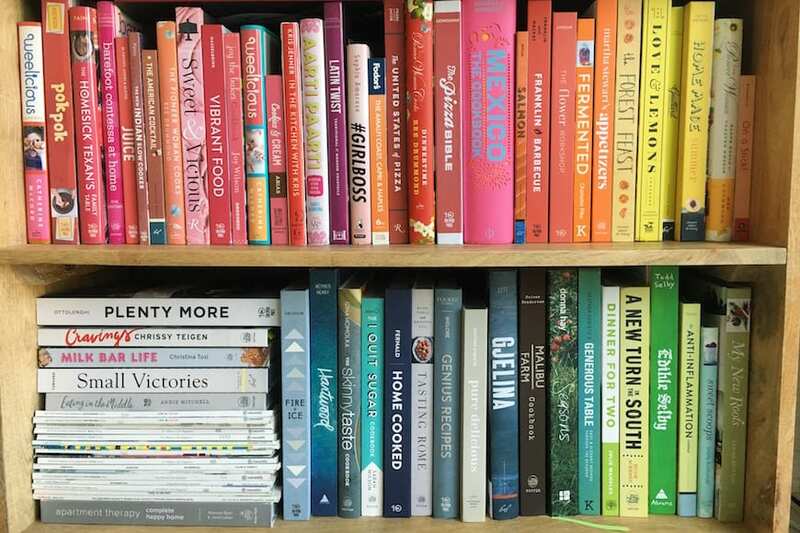 Is there a photo of every recipe? now I want to sign up to see you here in Portland but it says that the ticket includes a copy of the book. Do I need to cancel my pre-order? I would love to tell you that I could use 2 but none of my friends like to cook! so is that the spice blends that just came out – that would be awesome! Went through the whole cookbook cover to cover last night!! Absolute perfection. Pictures with every recipe? Incredible. Different versions of recipes based on the season? Genius. Recipe ideas for entertaining? Beyond. Gaby, you’ve really outdone yourself. This book is gold and there is something for everyone! I also LOVE the amount of vegetarian recipes! 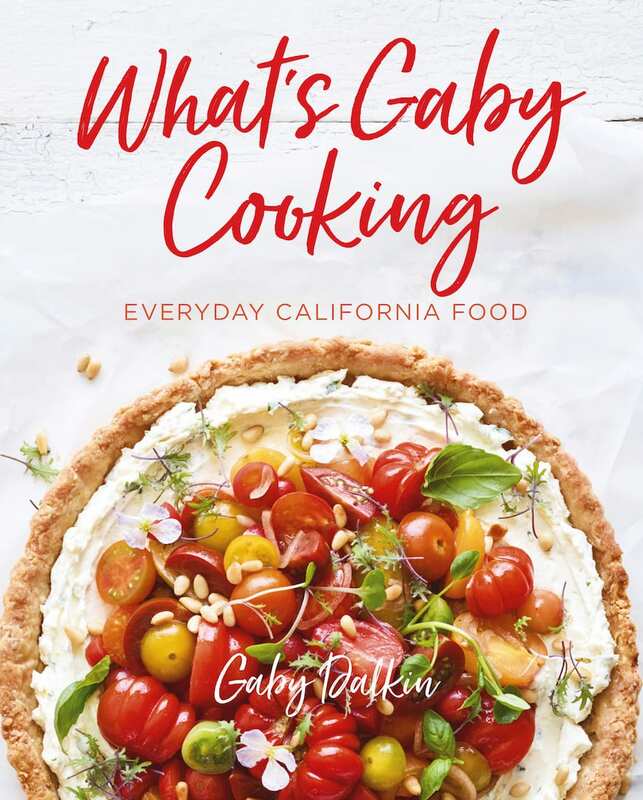 This book is balance defined, staying 100% true to the What’s Gaby Cooking philosophy. OMG THANK YOU!!!! will you leave this as a review on amazon too?!?!?! I pre-ordered my cookbook in March and have received it but have never gotten the spice/salt that was supposed to follow. they all got sent out this week so they should be there any day! confirming you filled out the form on my website? Yes, I did. Still nothing here. Also, just had to change emails.